Meet the Veho Muvi X-Drone: a versatile drone you can fly within minutes to capture full HD 1080p videos @ 30fps or 16 MP still photos onto a micro SD card. 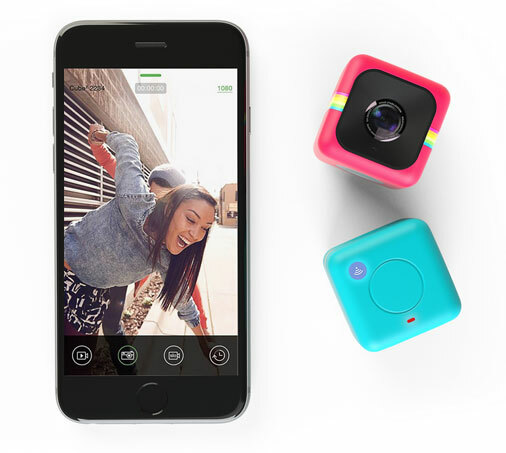 The companion iOS, Android app provides you with live-view streaming and remote recording with a range of up to 30 meters. The drone has a 5300 mAh battery to provide you with up to 25 minutes of flight time. 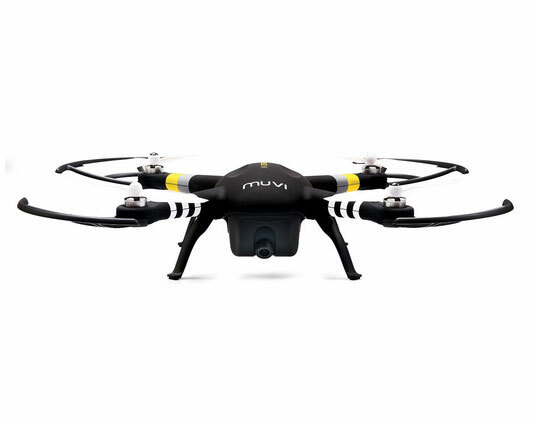 The Muvi X-Drone has an advanced GPS system with flight control for automatic return to the launch area when you lose control. It comes with auto locking motors and propeller guards. It will be available later this month for under $1000.